Crystal S. Kauffman is a proud mom of two young adults, who are busy chasing their own dreams. 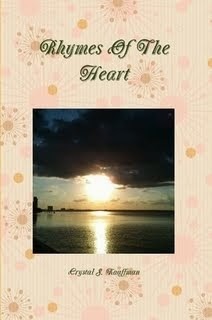 Her favorite hobby has always been writing, but she first became a published freelance author/poet/songwriter in 1996. Additionally, as of the year 2003, she became cervical cancer survivor (stage 2-B), which led to the creation of the Laugh at Cancer Organization in 2008 and the Laugh at Cancer Support Community that is currently a page on Facebook. From 2005 to 2011, she decided to further her education, by enrolling and completing a writing course and then she completed two degree programs in college. She enjoys being with her family and helping others, as well as rescuing homeless animals and fostering them as needed. Ms. 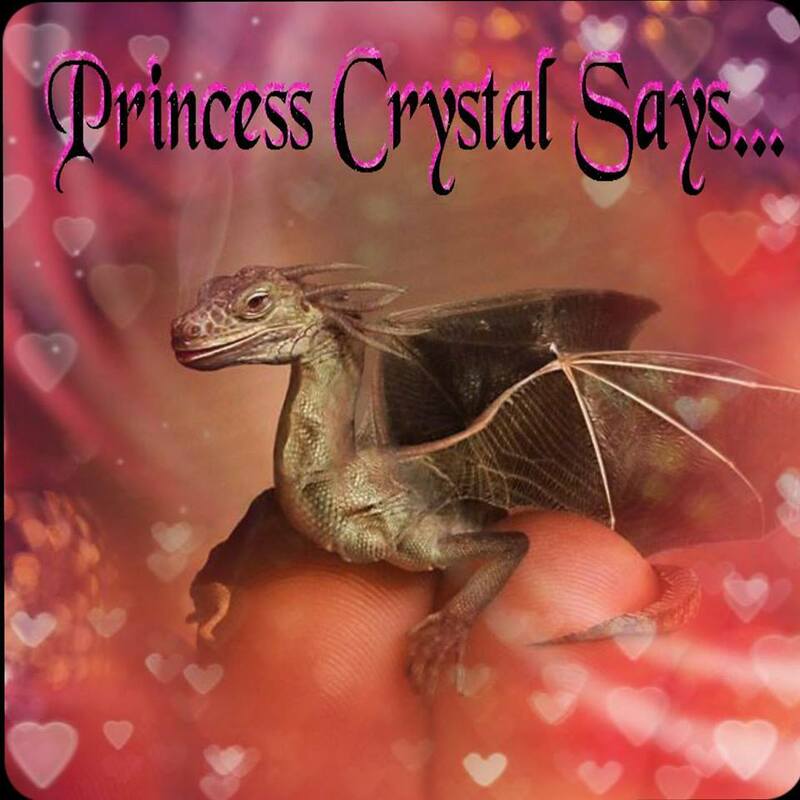 Crystal S. Kauffman has been completing quality freelance writing projects and designing business communications for online and offline clients since 2003. However, she did not take freelance writing serious as a career, until June 2007 when she began writing content for online for several websites. She began networking with other freelance authors, who helped her in furthering her writing career. Currently, she is an seasoned Freelance Author and Copywriter, who has also become a published author or poet since 1996. She individually designs and creates business communications which is able to help the client convey their message about their product. In 2007, she became a newly published songwriter, as well as creating and publishing her own personal blog. Today, Ms. Kauffman has over sixteen years of freelance writing experience, which makes her a valuable asset to her potential clients. She has been building websites and blogging professionally, since the early stages of her freelance writing career. She decided to further her education, which allowed her to build a career as a freelance author. and other freelance writing services to clients. She can meet her clients communication needs online and offline. Ms. Kauffman will create copy for individuals and small businesses. If you need help with any freelance writing project. Thankfully, many different clients have allowed Ms. Kauffman to complete their projects. Along the way, she gained many clients and she evaluable experience in freelance writing. She has over sixteen years of freelance writing experience that has helped her grow into an educated author. Ms. Kauffman is ready to work closely with her online or offline clients, as they create the best freelance work that will express their company’s brand or written message. Please contact Ms. Crystal S. Kauffman for a affordable estimates on her freelance writing services. project that you may need assistance with whether its online or offline. Thank you for your consideration. Blogging-(2007 till Present) I built my two personal blogs in 2007, but I have rebuilt them many times over the past eleven years. Basically, I enjoy writing on assorted topics and diverse issues. I also manage my blog's guest bloggers and approve the blog postings after they are submitted. However, I currently work as a guest blogger for a couple of different blog owners. Ghostwriting Ads for Small Businesses Owners (2009-Present) I wrote ads, designed fliers, and created brochures for different business professionals. I worked with the client, so I could clearly convey the company's message through written advertisements and creating quality brochures or fliers. These completed ads are given directly to the client, who generally decided where the advertisement would be used online or offline. Freelance Writing (2003-Present) Helping clients with online and offline by completing freelance writing projects or advertising projects. Additionally, I helped out with other forms of business communications, whether online or offline. I built websites and created social media accounts, in order to help the client learn different ways of communicating with potential customers. I sent and wrote emails for clients to advertise their products or services with, while teaching the client how to manage their social media accounts. I wrote press releases and web content, which were usually placed on the client’s blog or web site. Write W.A.V.E. Media (Present Day) I am a network contributor, who enjoys writing on various topics like: animals and crime as well as other topics. I advertise my writing on several social networks and other advertising platforms. Yahoo! Contributor Network (July 2007-Until Network was Closed) I was a writing contributor on several topics like: wild animals, ocean animals, freelance writing tips, healthcare issues, and diverse verses of poetry. I was responsible for contributing well written articles for publishing within the community’s network. Additionally, I was responsible for marketing my work on social networks and other networks to advertise links to my published content and poetry. Helium (2007-Closed) I worked as a contributing writer for the Helium Community, until it closed down a few years ago. I created articles on various topics within the writing community. I also rated articles from my peers and entered contests, which I actually won twice. I advertised my own writing links on social media and other advertising platforms.